If you check out cyclone Mahina based on the severity category, it was classified in a Category 5. 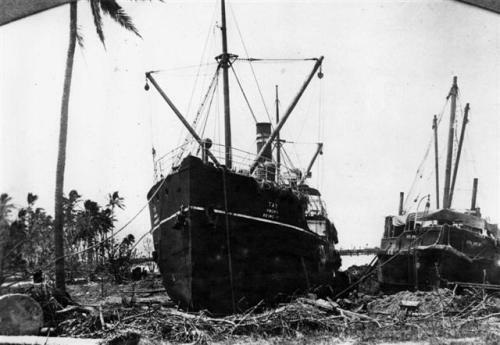 Due to the high intensity of cyclone Mahina, it was called as the most destructive one in Southern Hemisphere. The name Mahina was applied to this storm. It was coined by the Government Meteorologist for Queensland, Clement Lindley Wragge. Check facts about Cyclone Nargis here. The occurrence of the most intense storm was very rare in the world. 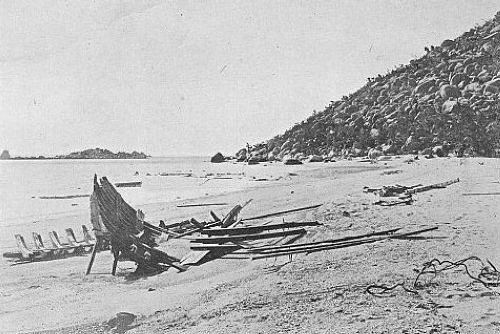 In the first half of nineteenth century, the cyclones under Category 4 and category 5 were spotted in Great Barrier Reef and Gulf of Carpentaria. It seems that Cyclone Mahina is considered as a super cyclone. 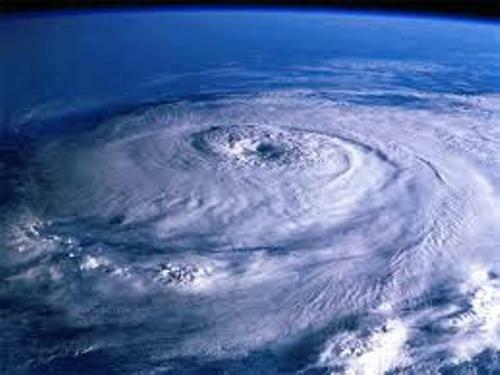 The scientists agree that a super cyclone is very rare and only takes place once in 200 to 300 years. When the scientists observe a cyclone, barometric pressure is very important. The lower barometric pressure of cyclone Mahina was measured considerably in the contemporary reports. Get facts about Cyclone Winston here. Crest of the Wave observation stated that Mahina has 91 kPa. On the other hand, the schooner Olive measured it at 100.2 kPa to 98.5 kPa. 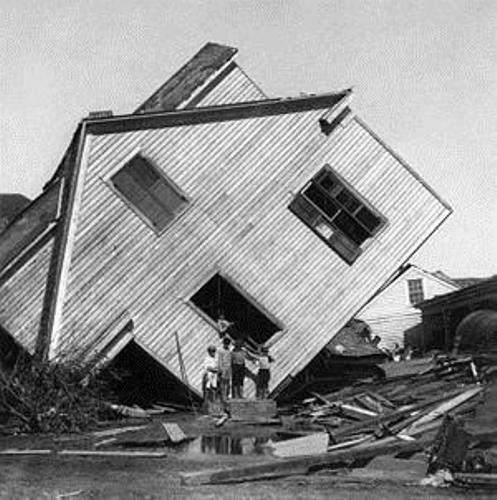 It was estimated that around 307 to 410 people lost their life during the disaster. However, the death toll was not exact because they were not recorded. 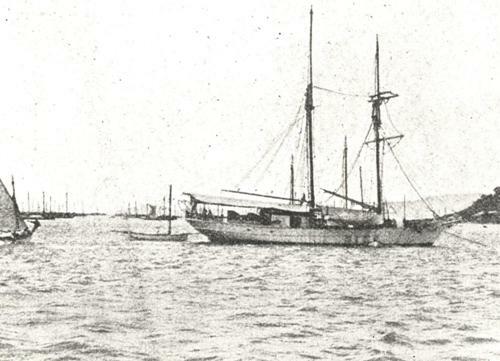 There were 247 known fatalities published by Queensland marine Department in September 1899. The destruction was unavoidable due to the severe storm. The dolphins and sharks could be found inland along with thousands of fish. Do you have any opinion on facts about Cyclone Mahina?